Aviation professionals from all over the world use our free compliance resources to familiarize with the regulation and to obtain information that is critical for navigating the ever changing regulatory landscape. 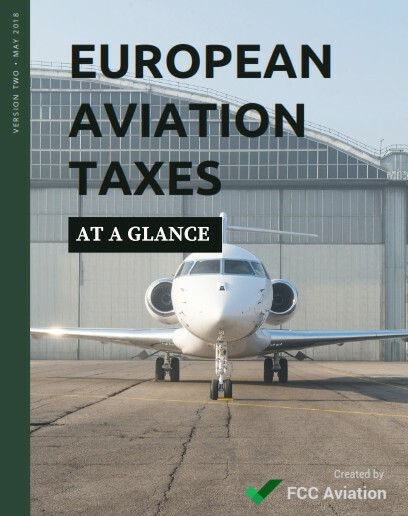 Compare the various European aviation tax schemes and find out whether your flight department has any tax obligations. 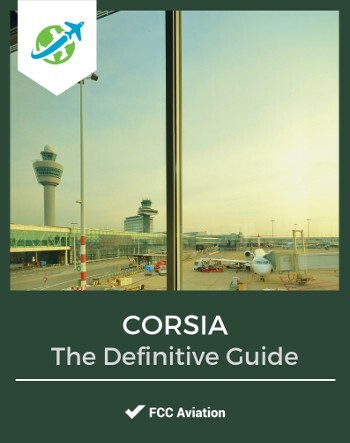 Learn everything you need to know about ICAO CORSIA. We cut through the clutter and focus on what's really relevant for your flight department. 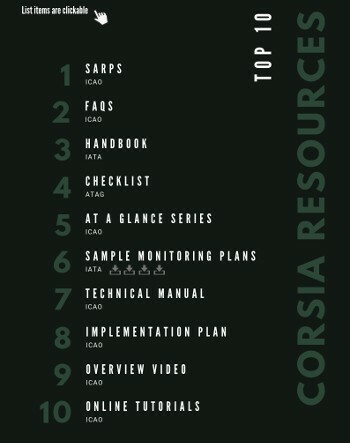 We have put together a list of the Top 10 CORSIA resources to give you easy access and to make sure you don't miss out on the most valuable resources that are out there. 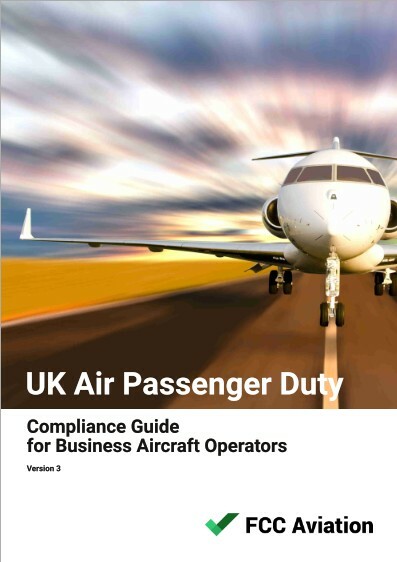 Learn more about UK APD, its scope, tax structure and the various obligations it brings to participating aircraft operators. 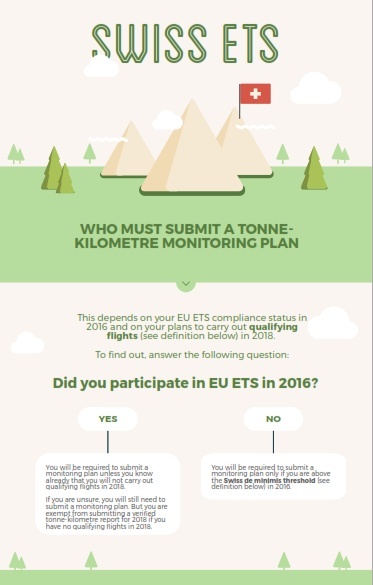 The infographic helps you determine whether you are required to submit a tonne-kilometre monitoring plan for compliance with the Swiss Emissions Trading System. These guys have done a good job for us. Thanks to their support, we have peace of mind that our legal obligations are met, but most importantly, don't need to deal with red tape surrounding compliance.